PUMA just can’t get it wrong recently – each of their latest drops have been straight fire. With the RS-0 Play, Thunder Spectra and Thunder Electric bringin retro steez and flying out, it’s only right that you can cop some next-level garms to keep up with their latest kicks. That’s where JD comes in…Just last week, we launched a brand new collection of PUMA apparel, with every piece exclusively available at JD! That’s right, you can only get ‘em here. Dubbed the RS collection, the latest gear has all your off-duty ‘fits covered. Expect classic, sporty cuts with a contemporary edge. 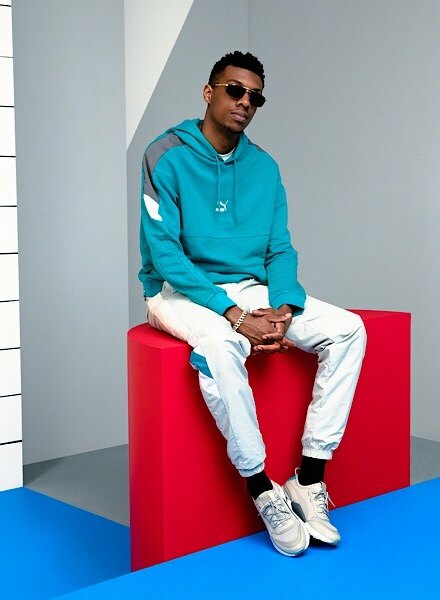 Repped by our boy, MoStack, the retro sportswear has been given the ultimate stamp of approval. Not feeling a suit? Layer up in the bold Overhead Hoodie, or keep is casual in the fresh white T-Shirt. With tees, sweatshirts, hoodies and more, the exclusive collection will take you straight from Summer into the new season. 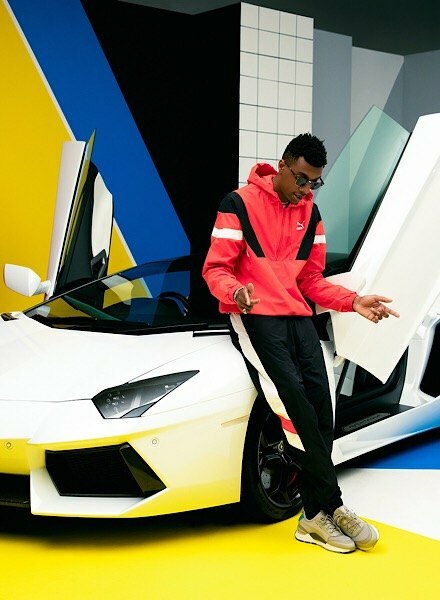 Get MoStack’s look and shop the complete collection at JD – move fast, it’s not gonna be around for long.